Employer : IC CELEBI A.Ş. 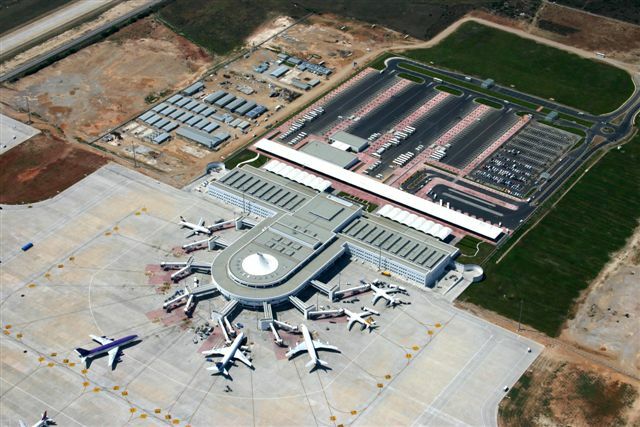 All mechanical works of 90.000 m² passenger terminal building, utility center and water tanks. Cooling load 6.000 kW. 40.000 m² galvanized ducts.